Bikes are becoming more capable and riders are able to go faster on their favorite trails. However, with faster riding means there is more danger of crashing. This means you should be wearing a helmet to protect your head. The 7iDP M2 Boa 50:01 Helmet has Conehead technology that utilizes dual density foam to dissipate impacts more effectively. It has a Boa retention system so riders can fine tune the fit with ease. 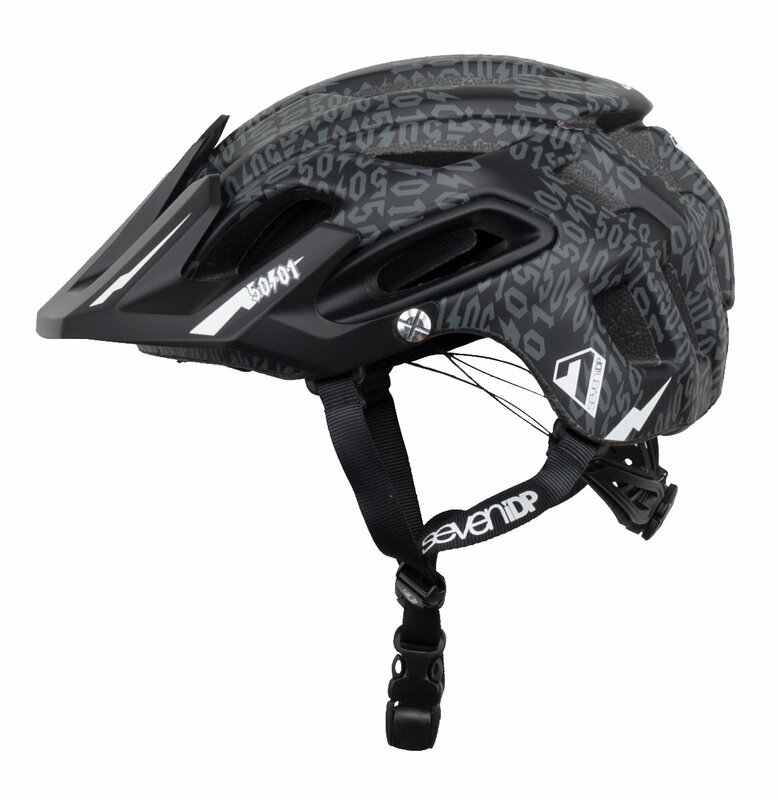 It features a custom 7iDP liner for superior fit and comfort, an adjustable visor, a rapid adjust chin strap, and 19 vents to help keep you cool on those warmer rides. 20.5 - 21.75" 22 - 23.25" 23.75 - 25"